The Delhi High Court has agreed to hear a plea of All-India Bank Officers’ Confederation (AIBOC) challenging the Centre’s proposal to merge Vijaya Bank, Dena Bank and Bank of Baroda. 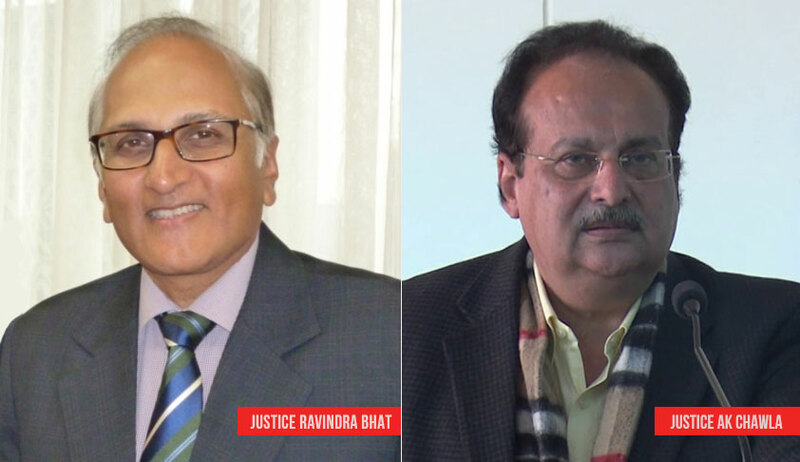 A bench of Justice Ravindra Bhat and Justice AK Chawla issued the notice and the petition will now come up on October 29. The AIBOC has, in its petition, challenged the process by which the decision to merge the three banks have been taken contending that the same is in violation of the Bank Nationalisation Acts (1970/80), the Banking Regulation Act (1949) and the Constitution and that the Centre has thrust the decision of amalgamation on RBI. “However, no such scheme has been established in the instant case and the decision has been made to give the appearance as if the Boards of the Respondent Nos. 3-5 Banks (Vijaya Bank, Dena Bank and the Bank of Baroda) have taken a voluntary and autonomous decision to amalgamate themselves into a single entity,” said the petition. The AIBOC said in-principle approvals given by the Banks' boards were void as the posts of workmen and non-workmen directors in the board have been kept open for years by the government and the decision to give approval to amalgamate the entities cannot be validly taken without the participation by the workmen and non-workmen directors, who are important stakeholders in such a decision.